This was a recent patron request, and I can’t wait for my turn to read it! DK books are super popular with our patrons, and probably yours as well; they are filled with fascinating information and graphics that are tailor-made for young readers who crave fun informational reads. Divided into sections such as “Political Pioneers,” “Screen Stars,” “Internet Impacts,” and more, each women’s tribute features notable women who made contributions in the same field before and after her lifespan. The Book of Heroines: Tales of History’s Gutsiest Gals. Image taken from Penguin Random House. While working on this post at the reference desk, a young patron asked for National Geographic books; like DK, National Geographic Kids books have bright graphics and gobsmacking information that are hugely popular with readers that gravitate to informational reading. 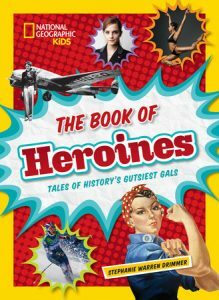 The Book of Heroines is also divided into many sections such as “Leading Ladies” (political figures), “Five Daring Dames” (explorers and adventurers), and “Peace Heroines.” The companion book, The Book of Heroes, is also captivating and fun! 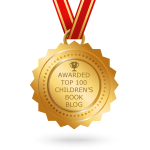 Hidden Figures: Young Readers’ Edition. 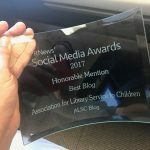 Image taken from HarperCollins. 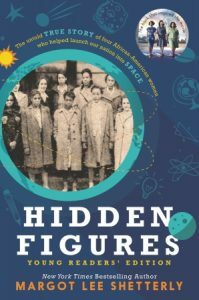 Young readers’ editions of books originally written for adults are mixed in popularity and quality; the young readers’ edition of Hidden Figures is a great introduction to the NASA mathematicians featured in the movie of the same name. For those who have seen the movie, reading this makes for a deeper and more enriching understanding of these amazing women’s struggles and triumphs. 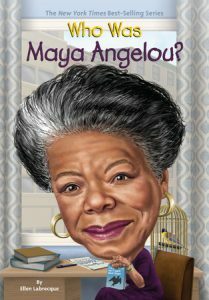 Who Was Maya Angelou? Image taken from Penguin Random House. Our Who Was/Is (and What Was/Where Is) books fly off the shelves whenever we receive new titles; if you need biographies that fill the gap between picture book biographies and 100+ paged lengthy reads, look no further! Recent Who Was titles related to women’s history include Who Was Princess Diana?, Who Was Maya Angelou?, Who Was Jacqueline Kennedy?, and Who Was Joan of Arc? 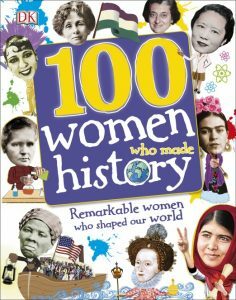 What are your favorite biographies of notable women? Let us know in the comments! 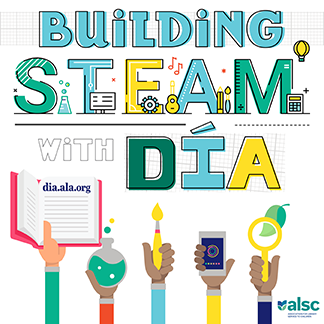 Join us in celebrating Día 2017!